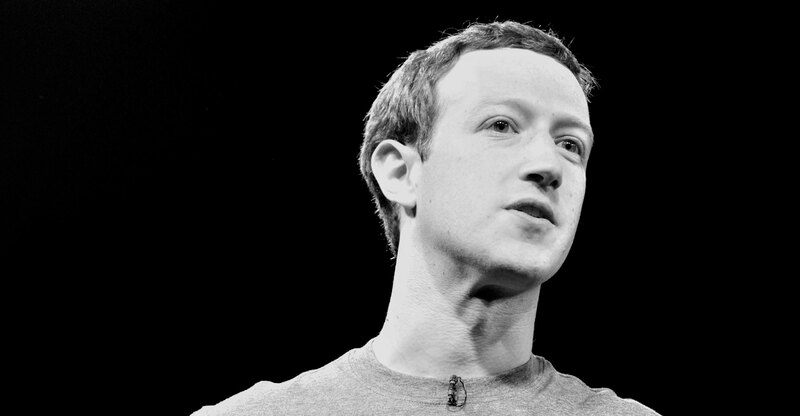 Facebook’s “family” of apps is about to get even closer. The New York Times reported on Friday that Facebook is planning to more closely integrate the apps it owns, including its Messenger and WhatsApp instant chat services, as well as photo-and-video-focused Instagram. The decision is both an inevitable end to independence for properties that Facebook acquired and initially left largely alone, and a barrier against calls to split the company apart to limit its power. Essentially, Facebook, Instagram, Messenger and WhatsApp are set to move to a common technology foundation, the Times reported. The company will keep them as separate apps. This makes all the sense in the world, of course, even if it apparently has been controversial inside of the company, and may make some Facebook users uncomfortable. Facebook’s advertising system already spans across the company’s various services. McDonald’s, for example, can allocate a pool of advertising money to Facebook, and the company’s computerised system chooses to show some Big Mac commercials on Instagram and others on the main Facebook social network. But surely a move to a single Facebook tech foundation will make it even easier for the social media giant to gather more data on people as they surf around all the company’s apps, and pinpoint ads to them. This effort won’t be simple. Facebook requires people to use their real names in their social network profiles, but Instagram doesn’t. 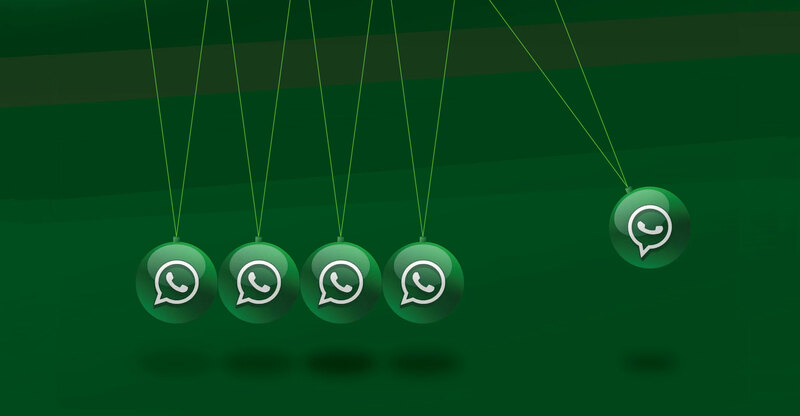 Over at WhatsApp, people sign up using their phone numbers rather than names. It isn’t trivial to connect a single person and their Facebook account to an Instagram profile under a pseudonym, and a WhatsApp account with just a phone number. But unifying people’s identities online and in the real world is a big help to Facebook’s advertising business at a time when it needs a lift. Facebook will need to squeeze more revenue from more places now that the company’s advertising growth is slowing, in part because the Facebook social network has hit a saturation point in the developed countries that generate the majority of the company’s revenue. That means Facebook will have to try harder to turn Instagram, Messenger and WhatsApp into foundations of its revenue growth. Integrating the apps’ technology goes a step toward achieving this. The ancillary benefit — or harm, depending on your point of view — is the closer Facebook ties together what Mark Zuckerberg calls its family of apps, the harder it gets to break up the company. Advocacy groups critical of Facebook have asked US regulators to unwind the purchases of Instagram and WhatsApp over what those groups say are violations of consumer privacy rules. Other critics have said splitting up Facebook’s family is a way to blunt the company’s power by limiting its reach into people’s lives, and giving it less information about people’s online and offline activities. The Facebook breakup was always going to be a long shot. If Facebook binds its apps more closely together, the long shot moves to a practical impossibility. If there were any doubts before, this app-integration news should signal that the autonomy Instagram and particularly WhatsApp enjoyed under Facebook’s roof is now over. Acquiring companies tend to promise they’ll leave a purchased asset alone, but it never lasts — for mostly good reason. Facebook didn’t splurge billions of dollars on Instagram, WhatsApp and its Oculus virtual-reality company to leave them alone forever. The corporate imperative is to grow, and Facebook now needs its disparate empire to pull together to achieve its mission.